Physical Education and Dance PGCE and School Direct students at the School of Sport and Service Management took part in a whole day of inclusive sport and physical activity as part of the preparation for their forthcoming school placements. The number of University of Brighton graduates finding work or moving on to further study after completing their studies has hit its highest ever level. Dance Rivals 2016 took place on 26 February at Atlantis nightclub on Eastbourne pier. 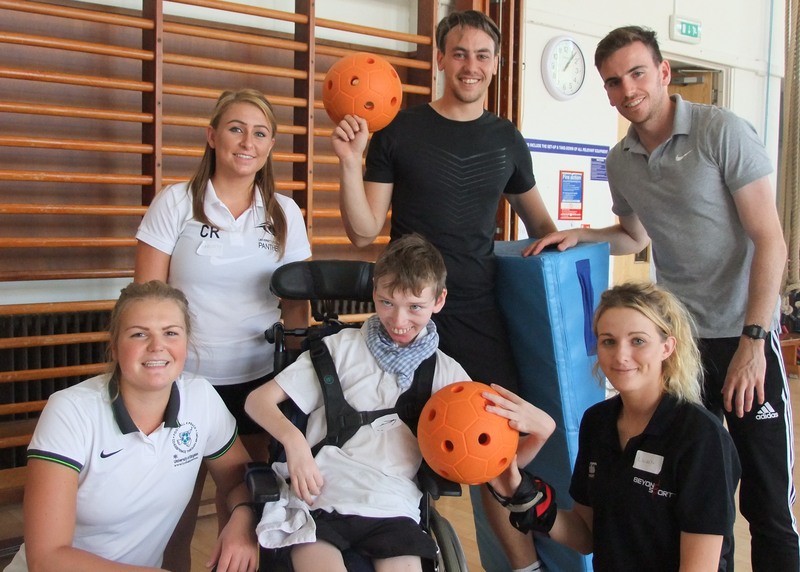 PE and Dance students at the School of Sport and Service Management took part in a whole day of inclusive sport and physical activity as part of their preparation for their forthcoming school placements. Della Lawson, who graduated with a BA(Hons) in Physical Education, has won a place at the prestigious Trinity Laban Conservatoire of Music & Dance in London. On 16 September, 130 children with additional learning needs from seven schools in East Sussex attended the Inclusive Sports Festival at the School of Sport and Service Management in Eastbourne. Complete your email address and we'll send you a weekly update of all the latest news - we won't use this data for any other purpose.